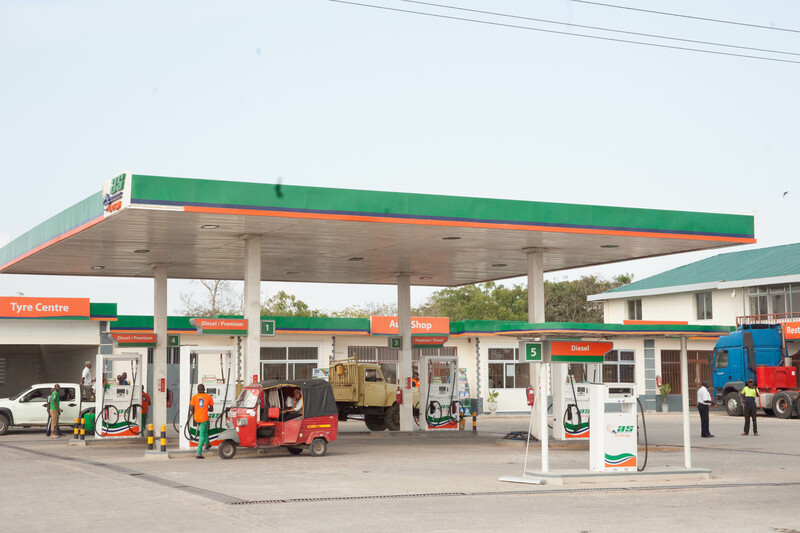 AINU SHAMSI ENERGY LIMITED is a petroleum importing, exporting and retailing company that operates from its base in Kenya and provides quality service in the region and is at par with its competitors in the petroleum industry. The company operates from its head office in Nairobi, an ultra-modern offices located on the 7th floor of Geminia Plaza, Kilimanjaro Avenue, Upper Hill, Nairobi. Geminia Insurance , Plaza Seventh (7th) Floor, Kilimanjaro Avenue Nairobi Kenya. Lubricants in the processing plant. With us, quality is a fact not a selling feature. 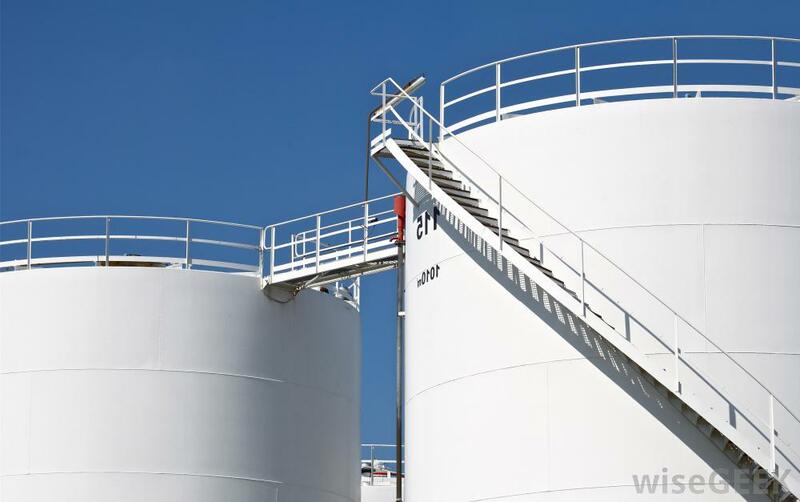 We are a leading supplier of wholesale and retail gasoline and diesel. 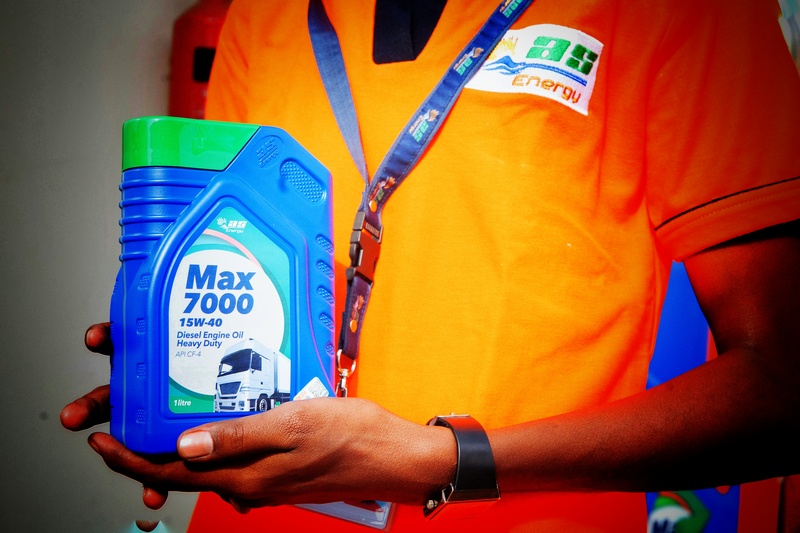 We focus on being the number one fuel wholesalers of bulk diesel and bulk gasoline to the Eastern Africa region. We provide LPG for homes and businesses throughout the region and pride ourselves in providing a cleaner burning fuel. We provide high performance motor oils uniquely designed to outstanding levels of performance, cleaning power and engine protection even during extended oil change intervals. 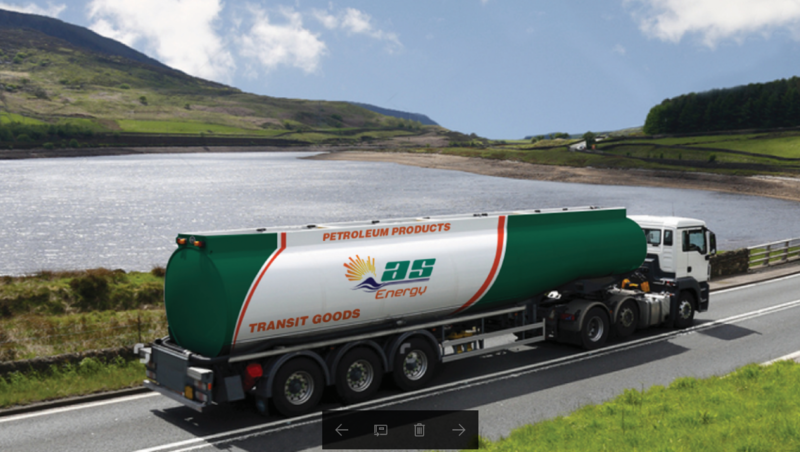 AINU SHAMSI ENERGY LIMITED is an Oil Marketing Company, duly registered to deal in the business of import, export, wholesale & retail of petroleum products in the Kenya and in the wider Eastern African region. We have been operational for over six (6) years with presence in the wider East African region serving Kenya, Uganda, South Sudan, Rwanda, Burundi and The Democratic Republic of Congo. 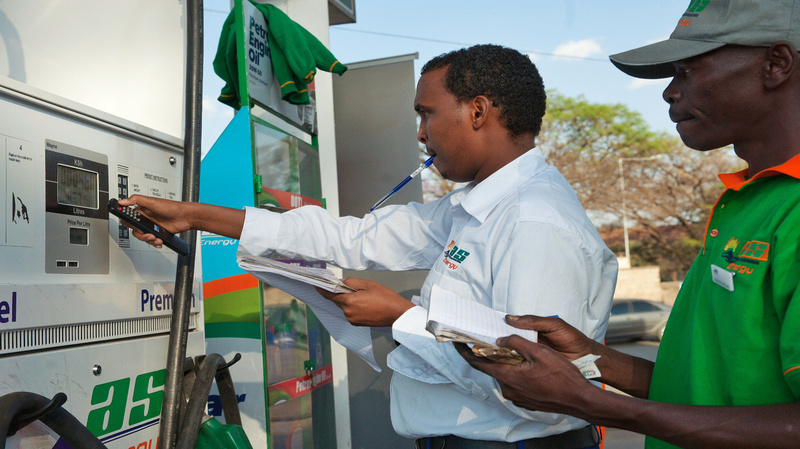 We also have several fuel service station in Kenya & Uganda running under the AS Energy brand. We also have loading facilities in over 6 locations spread throughout the region from which we load product both for our wide clientele base. Additionally, we are also in the lubricants business where we offer a variety of lubricants under the “AS Lubricants” brand. 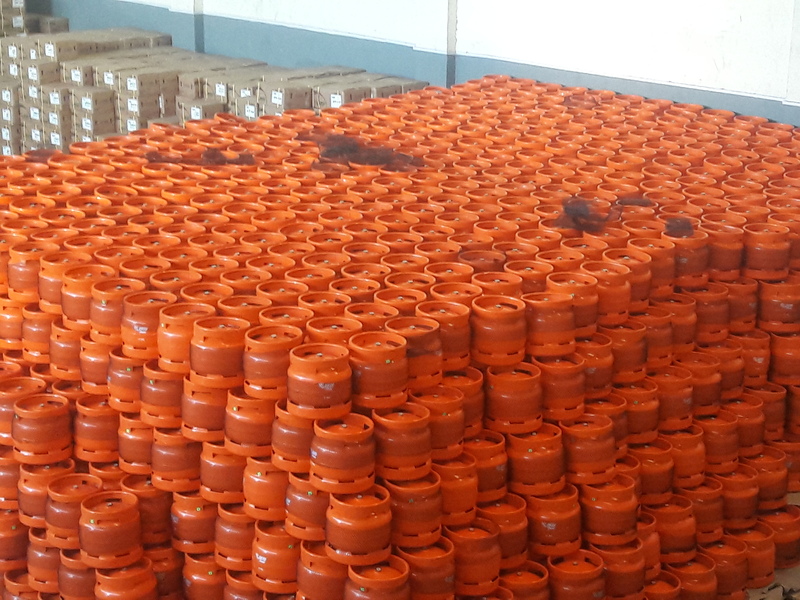 We also sell Liquefied Petroleum Gas (LPG) under the “AS GAS” brand. We also run a fleet of trucks dealing in haulage of both wet and dry cargo in the country and the entire East African region. All our trucks are fitted tracking devices which allow us to monitor transportation of our customers’ goods throughout the delivery process to safeguard guarantee product quality and integrity. We pride ourselves in offering unmatched customer serviced to meet and exceed customer needs.